The Espresso Window has an all-in-one, wrap-around cover with an opening (window) in the cover which allows you view the first page. Available in standard black (colour selection only available on bulk orders). 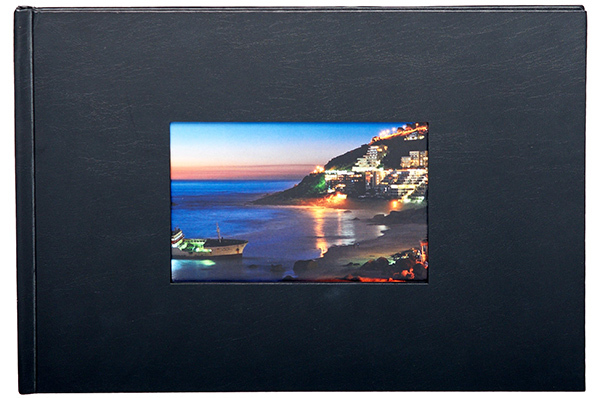 A hardcover A4 landscape book, bound in a coffee table book format. 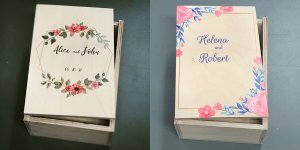 Printed on 150gsm premium coated matt paper. 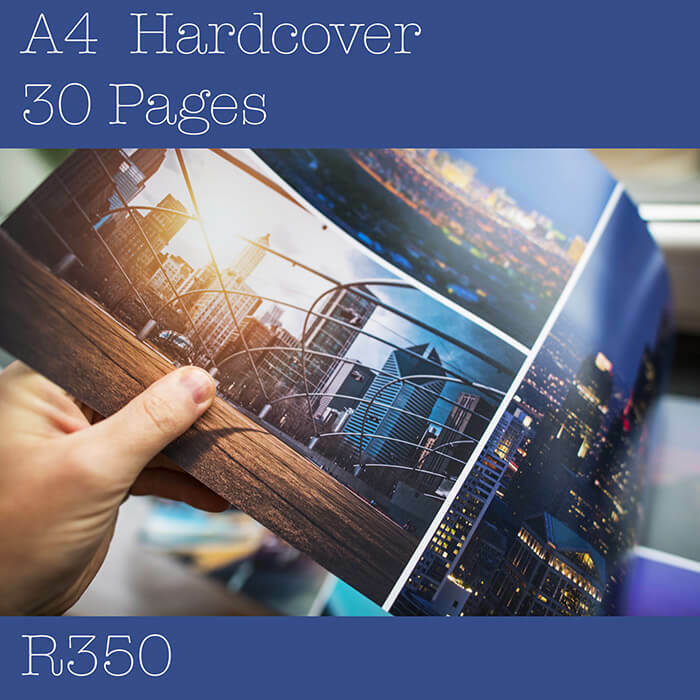 A4 with 30 pages =WAS R499.00, NOW R350. We now pre-manufacture the Window cover in bulk, one size and one colour. This allows us to deliver the identical high quality pages in every book, but speed up the production time when a Window book is involved. It is the only book we produce where the cover can be pre-made, now we can pass on the advantage to you in a 30% saving. Studio22 Album Maker is easy-to-use with simple drag&drop menus. Use one of the selection of pre-designed page layouts or create your own in seconds. Save your designs as templates for the next book. Studio22 Album Maker allows colour correction within the software or select “professional color correction” by Studio22.